Stevie J could be leaving Love and Hip Hop Atlanta over some contract dispute. The reality show magnet has hint at his departure from the hit reality TV show when he tweeted about his problems with the shows producers. “I’m shattering records! 6.5 million on the debut of #lhhatl 4.5 million on #theafterparty and I’m having contract disputes #IMOUT,” Stevie J wrote on Twitter. “I’ve made others happy for the last 3 years but now I’m hitting the reset button. Goodbye ATL,” Stevie added on Twitter. Stevie J is a veteran producer known for producing hit songs such as “I’ll Be Missing You” by Puff Daddy, Faith Evan and 112 in tribute to the late rapper Notorious B.I.G. 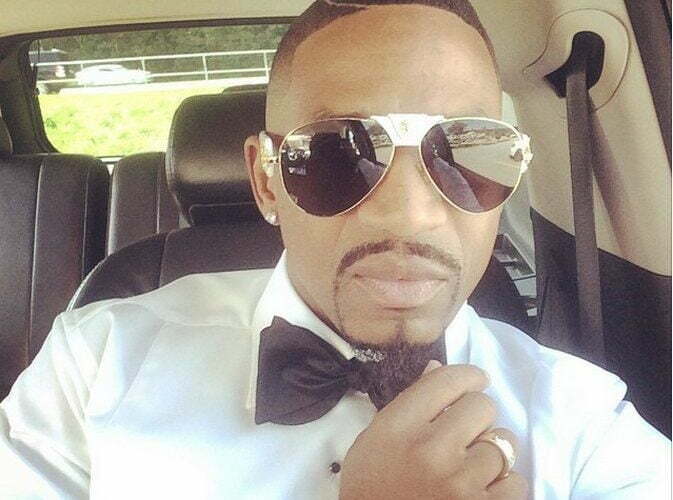 Stevie J recently appeared in court to face charges of not paying child support. 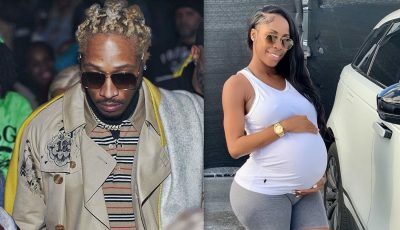 Reports are that he owed his baby mama over a million dollar.